First-of-its-kind branded program promises to reshape beef-on-dairy opportunities. The American Simmental Association (ASA) and Holstein Association USA (HAUSA) have announced the formation of the HOLSim™ branded program. The program identifies elite SimAngusTM bulls with specific production attributes as mating solutions for dairy producers who breed some of their herd to beef. The program’s objective is threefold: to provide additional revenue to dairy producers through the production of value-added terminal calves; to offer new marketing avenues for progressive beef seedstock operations; and to offer a consistent supply of high-quality calves better situated to capture market premiums. Qualifying for the sire list is not easy, and bulls that do so represent an elite group of beef genetics. All bulls in the program will be required to include the HOLSim logo in all marketing and promotional material. “The bulls must be homozygous black, homozygous polled, have a minimum birth weight accuracy of .4, and meet a minimum threshold in the HOLSim Index,” Kemp explains. The HOLSim Index uses the IGS Feeder Profit CalculatorTM (FPC), the industry leader in feeder cattle evaluation, as the foundation for this effort. The results from the FPC are then adjusted for the unique economic situations relevant to Holstein cattle, namely, the need for added calving ease, muscle conformation, grading ability and sensitivity to carcass length. 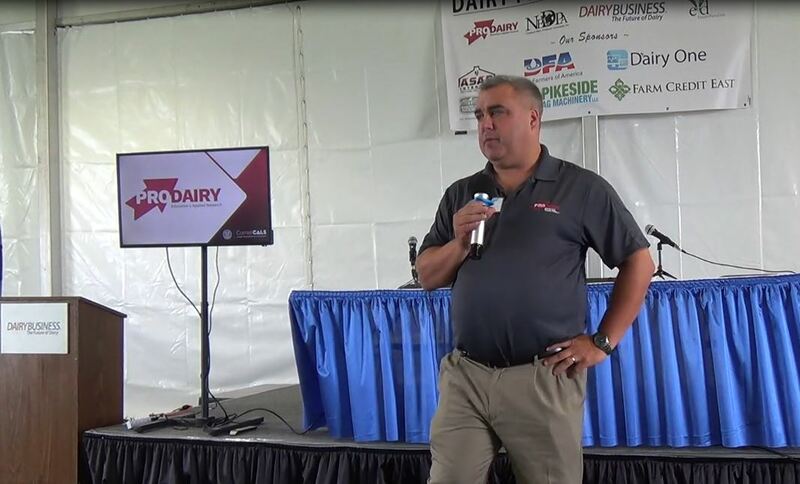 John Meyer, CEO of Holstein Association USA, says the HOLSim program has the potential to change the beef-on-dairy dynamic. “Instead of just breeding Holsteins to a black beef bull, now dairy farmers can breed to a SimAngus bull that ranks high on the HOLSim index. By doing that, they can raise more profitable offspring coveted by both the feedlot and the consumer,” Meyer says. The program is underpinned by HAUSA’s industry-leading animal identification program, something that will add increasing value in the marketplace as consumers require more information about where their food comes from. 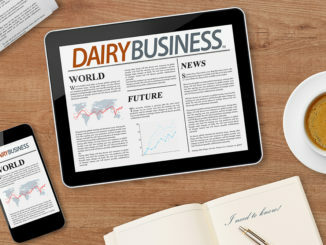 Because dairy operations calve year-round, a continuous and steady supply of high-quality beef will be available to distributors, retailers and restaurateurs that have struggled historically with seasonal fluctuations of supplies. 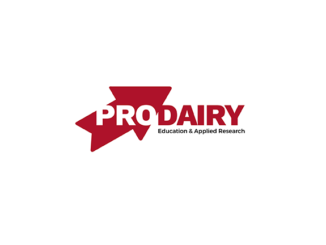 To qualify for the program, all animals must have a Registered Holstein® dam, and be bred to SimAngus bulls identified through the IGS Feeder Profit Calculator. 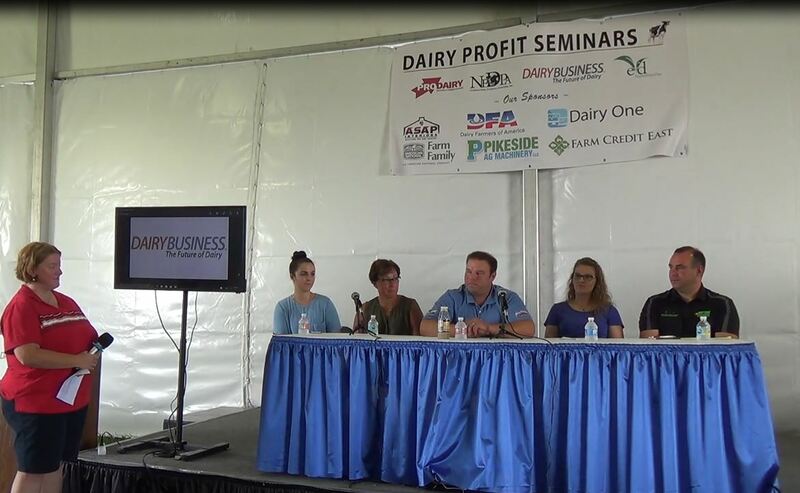 The HOLSim program is the first of its kind and offers dairy farmers a unique opportunity to build new profit centers. 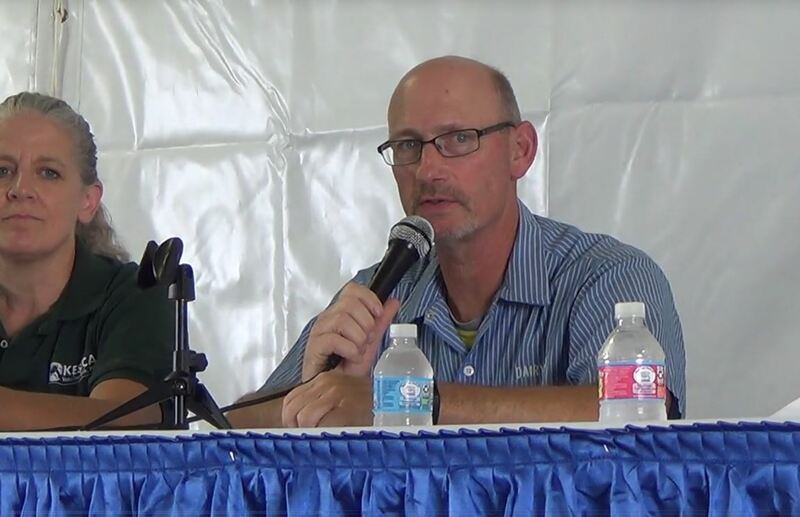 “To my knowledge, this is the first time that a beef and a dairy breed association have collaborated to have a specific program to benefit both organizations and their respective members and industries,” Meyer says. Founded in 1968, the American Simmental Association is headquartered in Bozeman, MT. ASA is committed to leveraging technology, education, and collaboration to accelerate genetic profitability for the beef industry. In keeping with its commitment, ASA, along with its partners, formed International Genetic Solutions – the world’s largest genetic evaluation of beef cattle. Learn more at www.simmental.org.